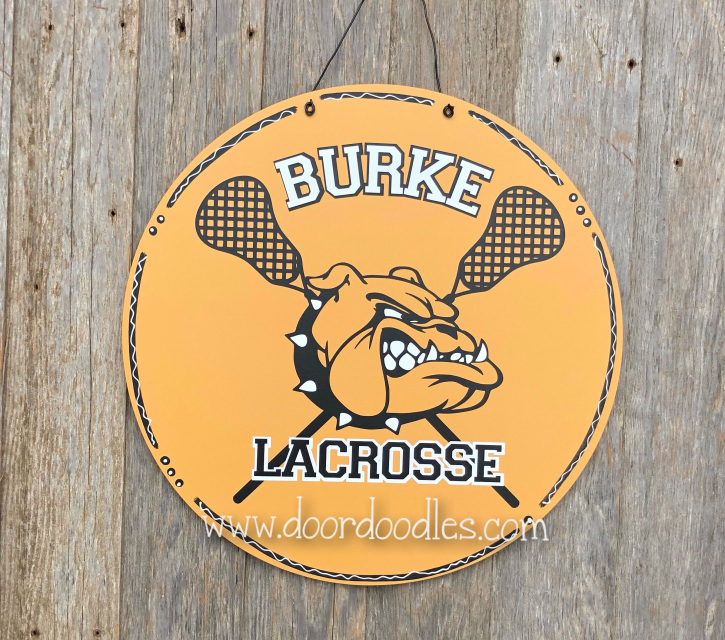 Show your Burke pride with a custom wooden door hanger. 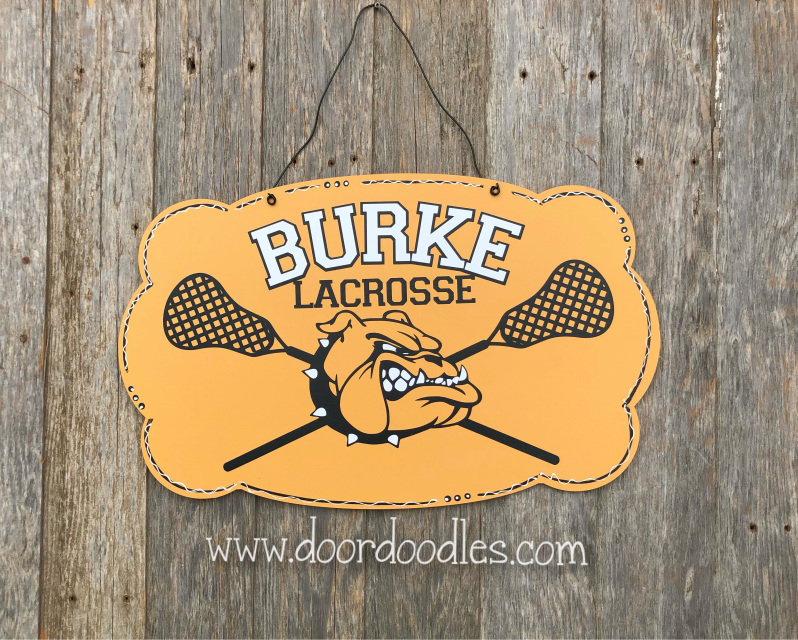 ​25% of proceeds donated to lacrosse team. 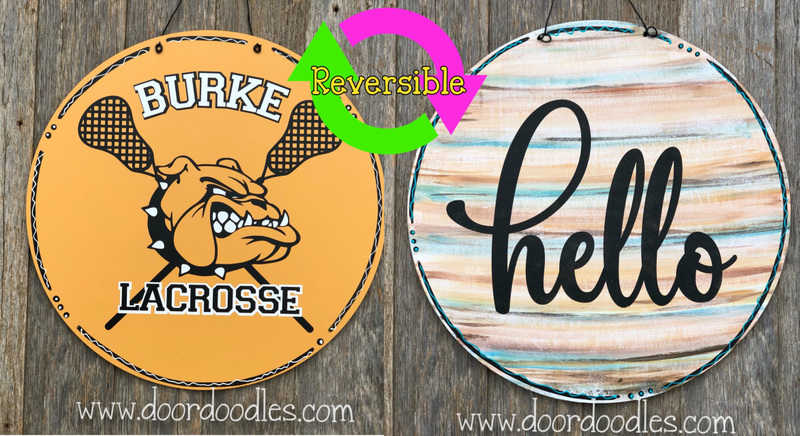 10% of all other signs ordered through this fundraiser donated to LAX team!